As you may have noticed, the website has not been updated for several months. 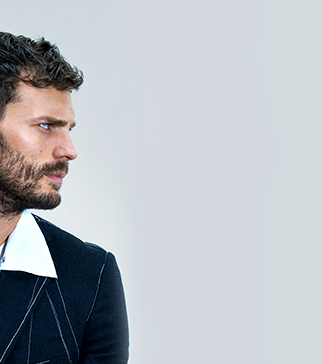 Those of you who are following me on social media know that I am still a big fan of Jamie, but unfortunately, due to my new job, I do not have time for the website anymore. Also, when I started the site back in 2011, it was a fansite era, whereas now, everyone follows pages on social media for news and updates. 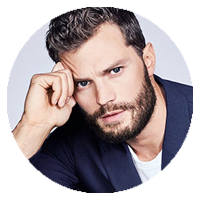 That’s why I am writing this post to let you know that you can all still follow me and Jamie’s news on my Instagram and Facebook page (my Twitter has been suspended last year). However, I will always keep the website gallery up to date and I will keep adding pictures there, same for videos on my Youtube channel.